BANNED FROM CC4TRUMP FB PAGE? 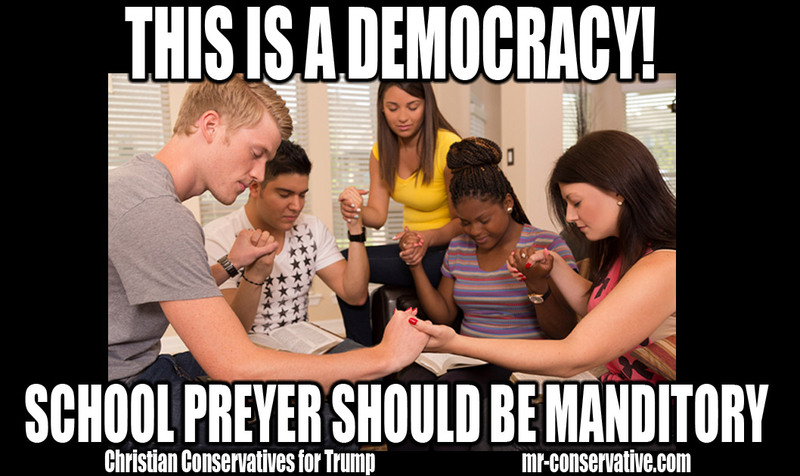 Christian Conservatives for Trump. 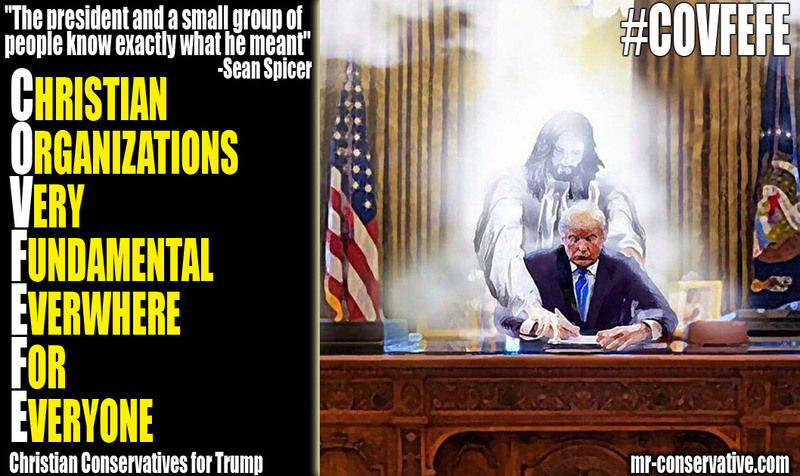 A Blog For Supporters of are President Donald J Trump and Conservative Politics! 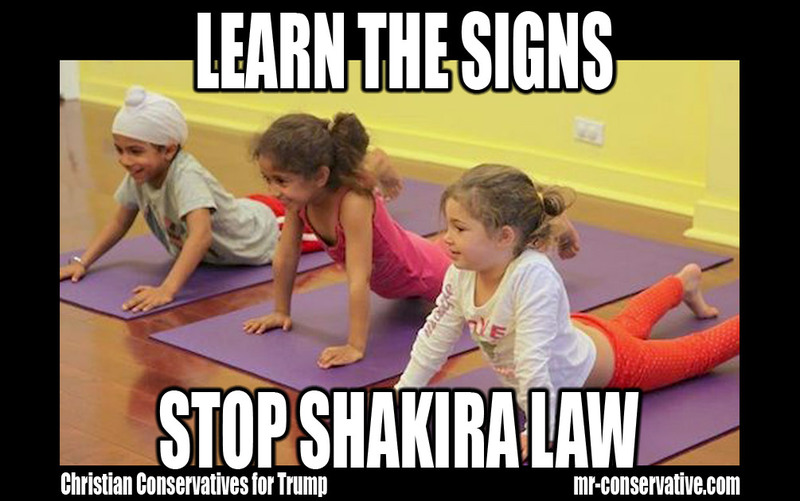 THERE FORCEING ARE CHILDEREN TO DO SHAKIRA LAWS!!!! 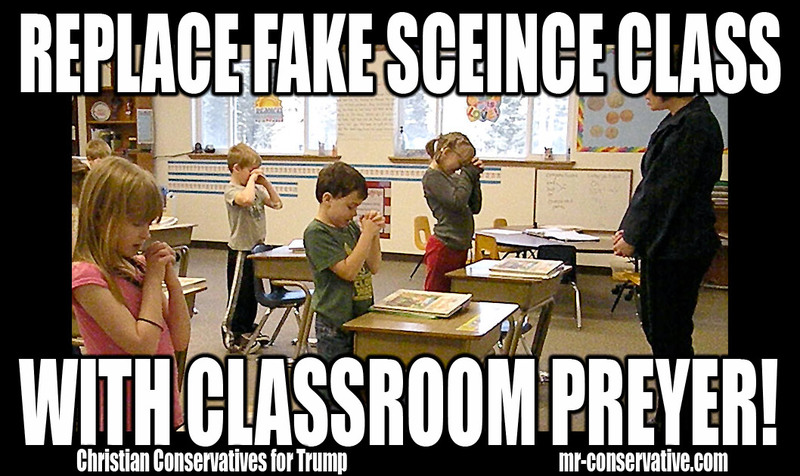 THIS IS A DEMOCRAY PREYER SHOULD BE MANDITORY IN ARE SCHOOLS!!! 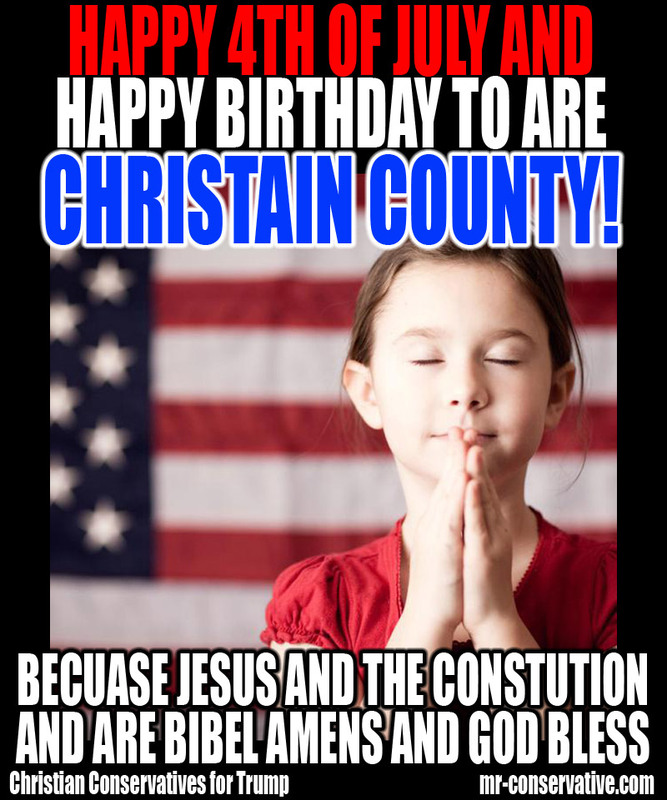 HAPPY 4TH OF JULY FOR ARE CHRISTAIN COUNTY!!!!! ARE CONSTUTION IS BASED ON ARE BIBEL!!!! OMG I love this page! This is awesome. Admin is a genius. This page makes my day. Salute to the administrator!!!! This is the single most greatest page on the all of Facebook. This is a work of art. I love this!!! It is great!!!! Best page on fb hands down. Might be my favorite page for conservatives!!! This might be my new favorite page! The Administrator of this page rocks. Thanks for your wit and wisdom. Bumbletree on TRUMP WILL SAVE ARE GUNS!!!!!! Logic on VAXXINES ARE VERY DANGROUS!!! Billy the CD-ROM thief on ARE PRESEDENT IS A GOOD TRU CHRISTAIN MAN. Billy the CD-ROM thief on GRATE NEWS!! BILLY FIXED MY COMPUTER SYSTEM!!! Sheryl C on CONSERVATIVES ARE NOT RACIESTS!!!!! 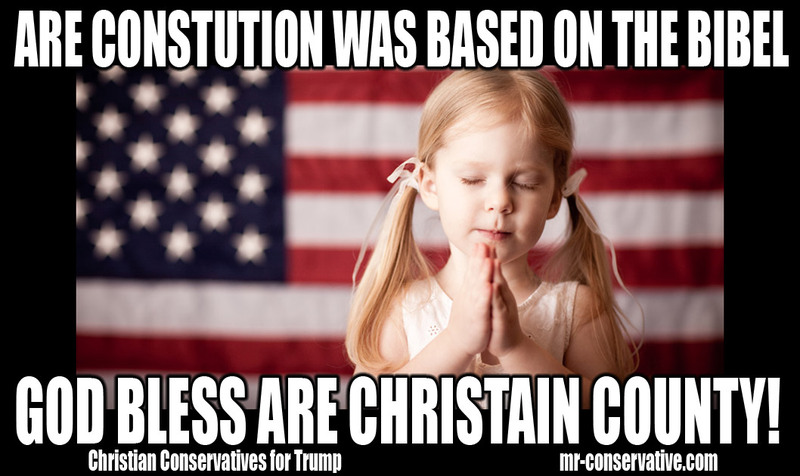 Kenns Wilson on ARE PRESEDENT IS A GOOD TRU CHRISTAIN MAN. Georgy Boyo on ARE PRESEDENT DONALD J TRUMP WILL MAKE THE ABORTIONING OF BABBYS ILEGAL!! !